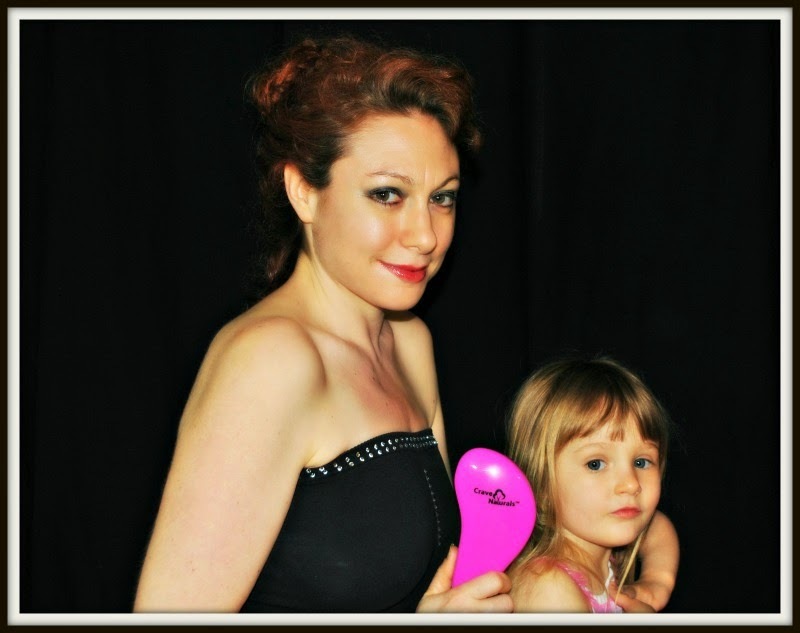 Ana and I are always looking for fun activities on rainy or cold days. 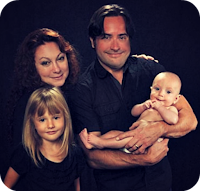 She loves drawing, crafting, playdough and Disney movies. I love adventures that involve education or learning. I like to make it fun. 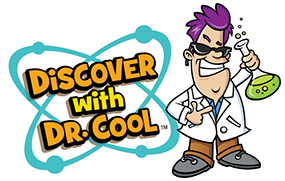 This panning for Gold Kit from Discover with Dr Cool combines fun with education. Today was the perfect rainy day to experminet with it. It was easy to set up, came with fun directions and 2 bags of dirt/gold pieces. We started with the easy bag, and Ana got into it right away. 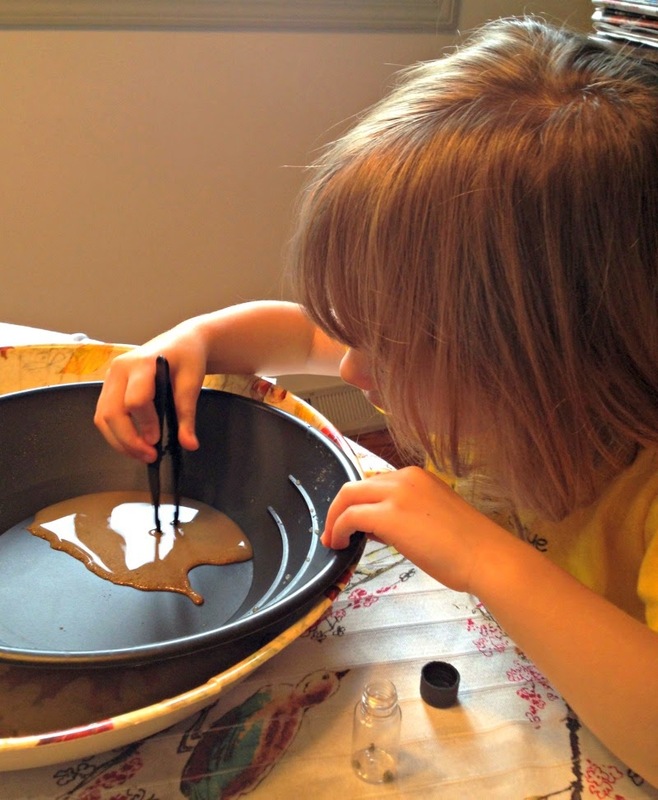 She loved using the big tweezers, the perfect size for her hands, to pull the small pieces of gold out of the pan and store them in the enclosed jar. Ana uses the tweezers to pull the Gold out! 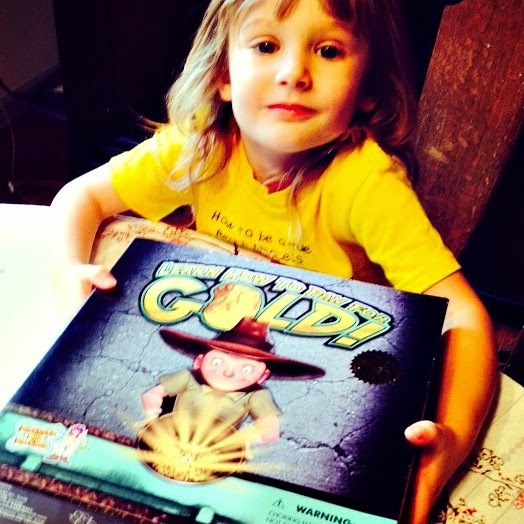 Learn How to Pan for Gold! Ready to strike it rich? 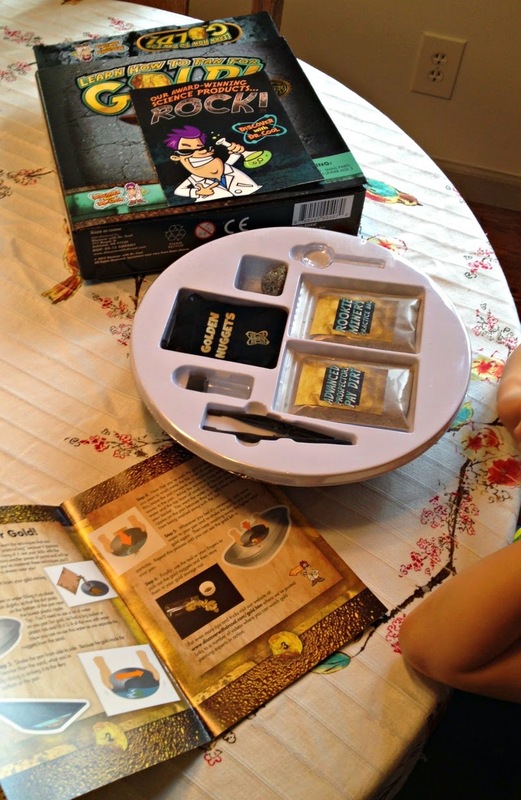 This hands-on science kit will teach you how to pan for gold just like a real gold miner! 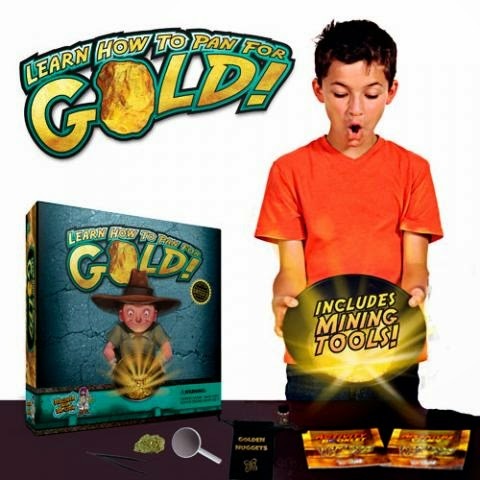 This exciting treasure hunter’s kit includes a 10" prospector’s pan, 2 bags of “pay dirt” with pyrite (also known as fool's gold) nuggets inside, mining tools, and much more. You’ll learn all of the secrets to panning in the full-color adventure guide. Plus there’s an activity booklet with 10 fun games, puzzles, and challenges to solve. With this kit you’ll be yelling “Eureka” in no time! Once you learn all of the secrets to gold panning, you can hunt for real gold in a stream near you! This kit makes a great gift for the rock hound or treasure hunter in your family. AWARDS WON:: Academics' Choice - Brain Toy Award 2013, Best Picks Winner for New Products - Dr. Toy 2012 and Brain Child Toy Award - Tillywig Toy Awards 2013"